We are a professional and leading oil painting manufacturer from Xiamen of China, with more than 150 high-skilled and professional artists. 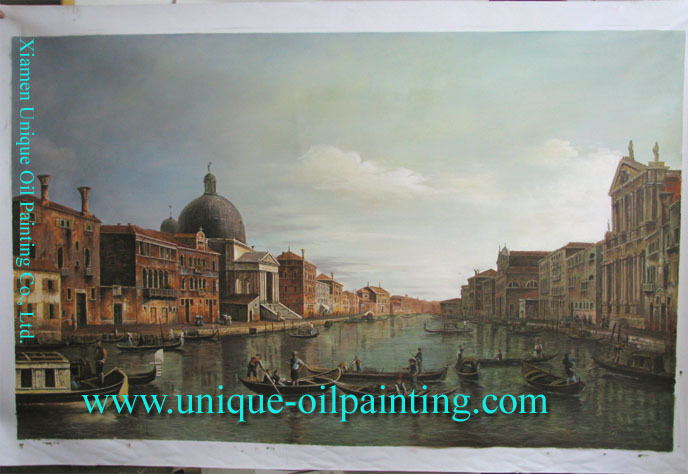 We have exported our satisfying quality oil paintings to all over the world for many years. We have the following advantages.